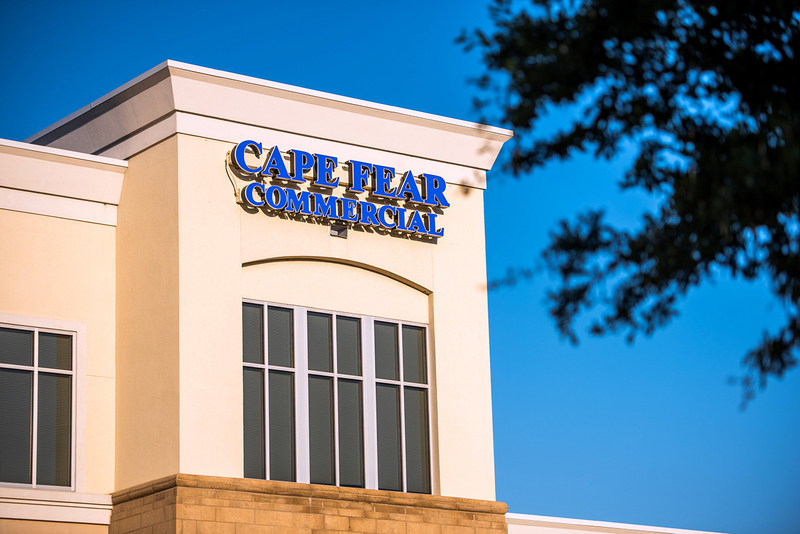 Wilmington, N.C. – Commercial real estate firm Cape Fear Commercial is pleased to announce that site work has begun on Southport Crossing, a new Lowes Foods-anchored shopping center located at the intersection of Highway 211 and Long Beach Road Extension in Southport. Along with a 50,000 square-foot Lowes Foods grocery store, Southport Crossing will feature 40,000 square feet of leasable, in-line retail space. CVS Pharmacy will join the grocer anchor in relocating from across the street and develop a 12,900 square-foot, freestanding store on one of the retail project’s seven outparcels available for sale, ground lease or build-to-suit options. Raleigh-based Wakefield Associates is the developer of Southport Crossing, which will include a residential component and span 88 acres. Thirty-three acres will support Southport Crossing’s commercial retail project while the remaining 55 acres have been dedicated for residential development. 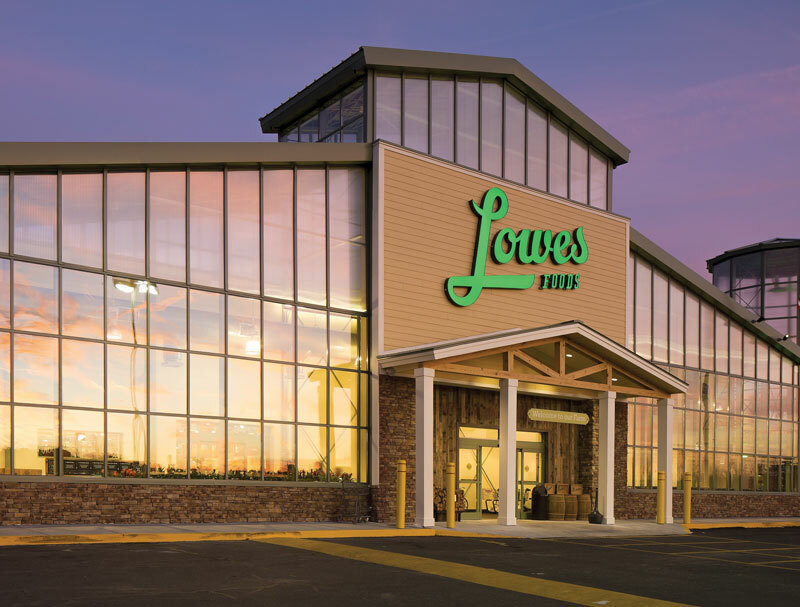 Lowes Foods has hired Bryce Morrison, Jr., of Cape Fear Commercial as the sales and leasing agent for the commercial project. While Lowes Foods is scheduled to open its new store in the spring of 2019, outparcel pads for the shopping center are slated for delivery in the summer of 2018.